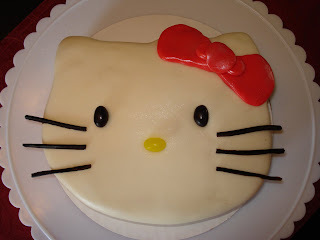 Kelly's Cakes & Pops: Hello Kitty Cake and Cake Pops!!! Hello Kitty Cake and Cake Pops!!! St. Patrick's Day Cake Pops!!! Happy Birthday Dr. Seuss Cake Pops! This cake and cake pops were done for our sweet neighbor girl Paige who turned one on March 20th!!!! I love your cake pops..they are adorable! !And your cakes are beautiful!